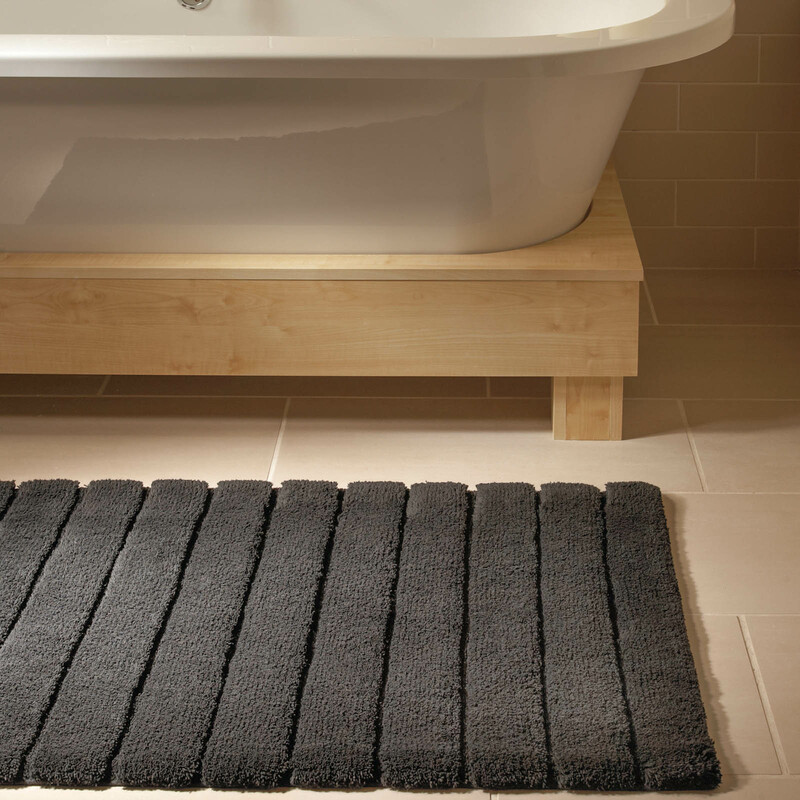 Bamboo Stripe mats in Latte by Hug Rug are the perfect organic choice for your bathroom and offer a plain design will add a touch of sophistication and luxury to your floor. 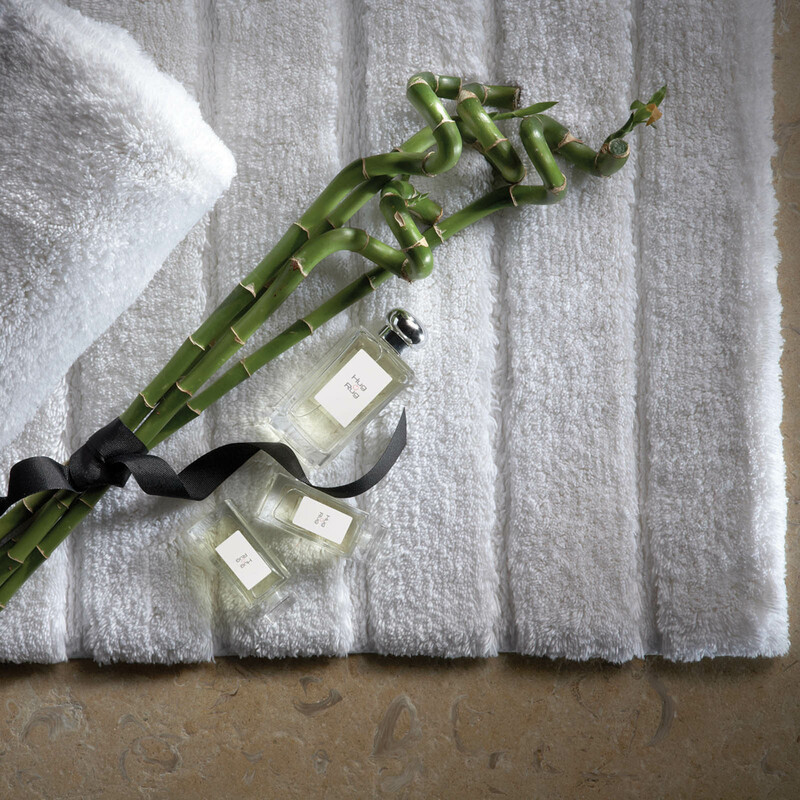 Made from a 100% organic bamboo and cotton blend which has been grown with out pesticides or chemicals, provides a silky soft pile with the feel similar to silk or cashmere, is hypoallergenic and will be one of the most practical and eco-friendly rugs you can own. Bamboo mats can be machine washed at 30 degrees celsius.